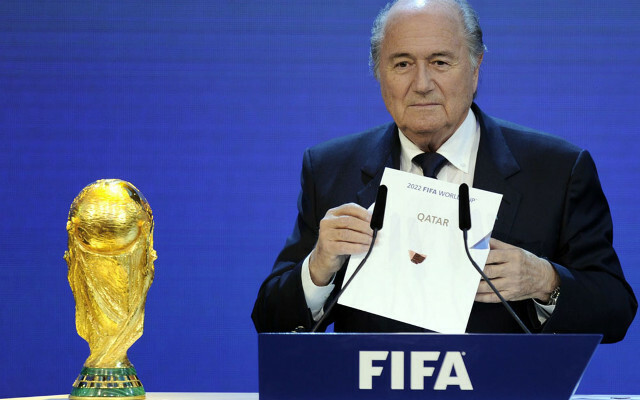 With FIFA set to announce in the coming days that the 2022 Qatar World Cup will be held in the winter, we look at key reasons for and against such a decision and what impact it could have on the world of football. Essentially what FIFA are demanding is that every league which has a schedule from August to May completely change their set-up. Firstly, clubs would have to allow players to leave presumably in October to begin national team preparations for a tournament that starts in November. They would then be involved in an international event that has a proposed finish date of 23rd of December. And if we’re wanting players to remain physically healthy, you assume they will have to have time off at the end of such an intensive tournament. After the 2014 Brazil World Cup, players were expected to have at least a month off, which means European leagues will be unable to commence until at least the end of January/start of February. Four months have been wiped off the footballing calendar, which means the Premier League, say, will have a prospective finish date of September 2023. And even if the there was an attempt to revert leagues back to their usual timetable over the coming seasons before the next international tournament this would still see players have to somehow fit in a European championship somewhere. But, by the time the calendar had been reset for 2026, FIFA would no doubt have rejected an even more inhospitable location, probably the planet Mars by this point, to host a summer tournament and the whole cycle would start again.